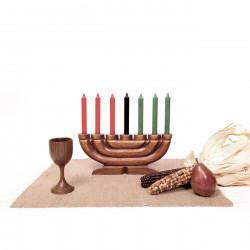 This Kwanzaa Kit, Style B, with Hand-Carved Unity Cup, has everything you need to for your Kwanzaa C.. This Kwanzaa Kit, Style C, with Hand-Carved Unity Cup, has everything you need to for your Kwanzaa C.. 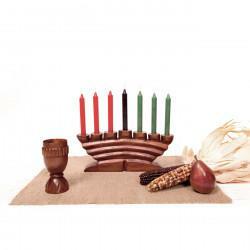 This Kwanzaa Kit, Style A, with Tulip Unity Cup, has everything you need to for your Kwanzaa C.. 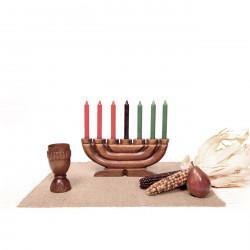 This Kwanzaa Kit Style B, with Tulip Unity Cup has everything you need to for your Kwanzaa Celebrat.. This Kwanzaa Kit, Style C, with Tulip Cup has everything you need to for your Kwanzaa Celebraton! ..